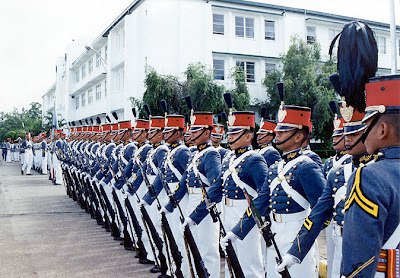 The Philippine Military Academy (PMA) officially announced the 104 new cadets who will attends the PMA Class of 2016 oath-taking rites this coming April 1, 2012. Congratulations and be good servant to our government. Comments or suggestions about "PMA Cadets 2012 - Class of 2016" is important to us, you may share it by using the comment box below.